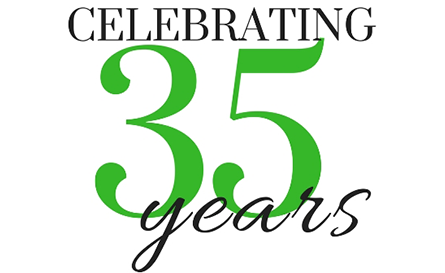 We are celebrating our 35th Anniversary all year! 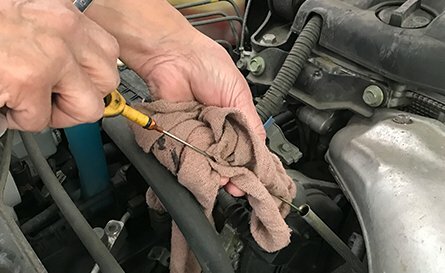 Alternative Auto Care has been serving Columbus & Central Ohio for 35 years. Watch for 35th Anniversary Specials. Thank you for your business – You made this possible! Alternative Auto Care is committed to providing first class customer service. Our Customers are our most valuable asset and we will work hard to earn your trust and your business. 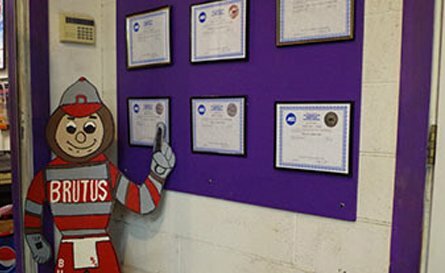 Best Auto Repair in Columbus! We have been proudly women owned and operated since 1983. We take our commitment to our clients very seriously and provide not only great customer service but top-notch consumer education. We are proud of our community partnerships and support numerous LGBT, anti-violence and community organizations. We Let Our Customers Do the Talking! With hundreds of satisfied customers, we continue to treat each and every customer like they are our first one! 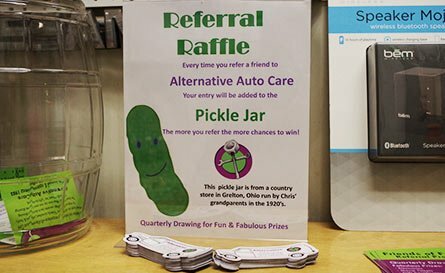 When our customers refer their friends, family, neighbors and co-workers to us – we automatically enter them in our quarterly referral raffle for special prizes. The more referrals you make the more times you are entered to win! We are open Monday through Friday from 9:00AM to 6:00PM and look forward to servicing your car or truck at your convenience. We are conveniently Between The Ohio University and downtown near Thompson Recreation Center in The Short North. Imagine a total car care center that shares your values. 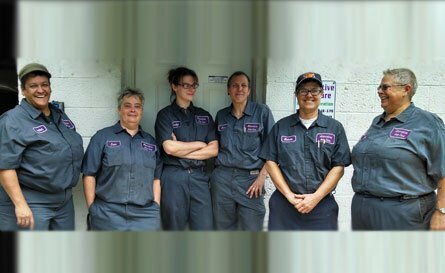 Welcome to Alternative Auto Care: your neighborhood, women-owned and operated eco- and LGBT-friendly garage. For over thirty years, we’ve provided ASE-certified service, and have been recognized by Angie’s List and by Car Talk for our achievements. Above all else we value the relationship we have with our customers. 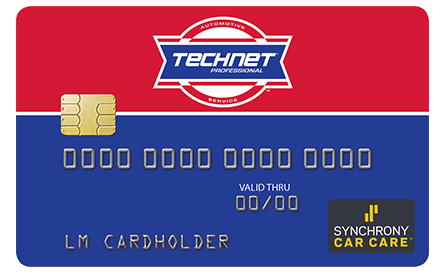 This is demonstrated by providing accurate estimates, consumer education opportunities, and consistently outstanding service backed up by a 2 year/ 24,000 mile Tech-Net Professional Auto Service nationwide warranty. Visit our “In The News” page to learn more! 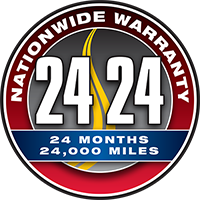 Speak with any of our wonderful staff members to schedule your next auto tune-up service today! 614-294-0580. 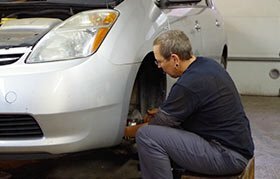 Alternative Auto specializes in brake repair, routine maintenance, cooling system repair, electrical system repair and general auto repair services on all makes/models. We recommend regular maintenance between major repairs. 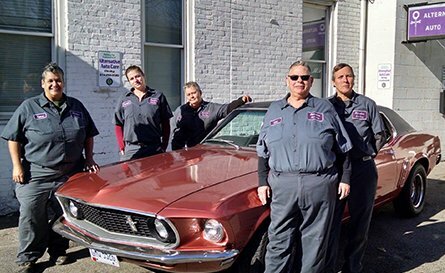 Alternative Auto Care began in 1983 with a toolbox, a truck and a dream. A move to a long-term home in the Harrison West / Victorian Village neighborhood in 1986 cemented the path.